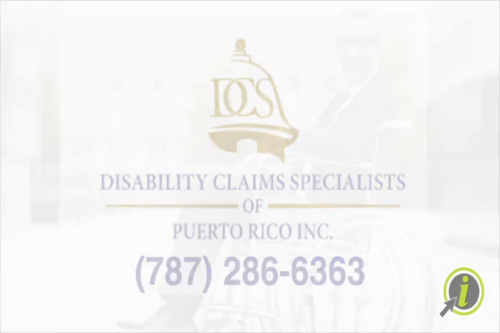 We are a corporation founded in Caguas, PR with more than 17 years experience in claims before the Social Security Federa, Long Term Disability, SINOT, ERISA among others. 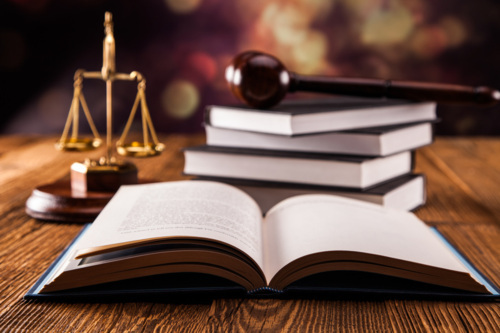 We are trained professionals to take your claim from start to finish reliable, confidential and effective manner that ensures peace of mind throughout the process. 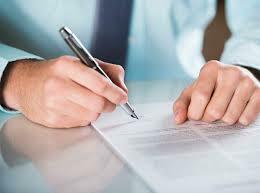 Our vision is to provide excellence and quality services with the highest level of commitment and responsibility. 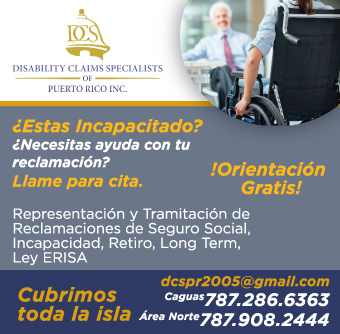 We positioned as the most important islandwide in provider counseling services and representation to claimants Social Security and other state agencies. 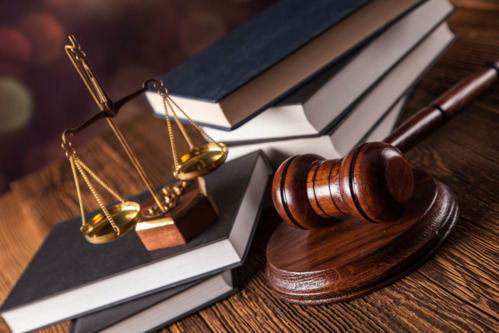 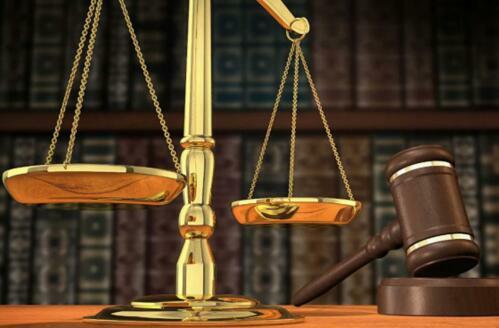 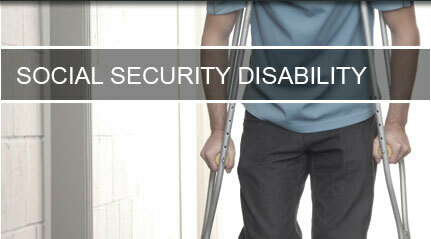 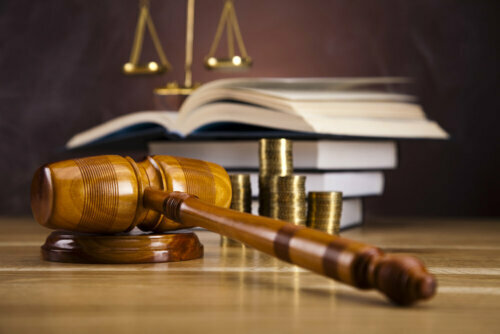 Our mission is to provide counseling and representation to individuals in disability claims. 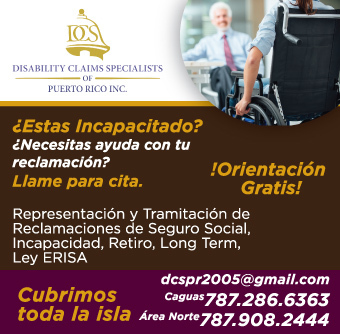 Provide specialized services in the area of ​​claims, working according to obtain favorable results. 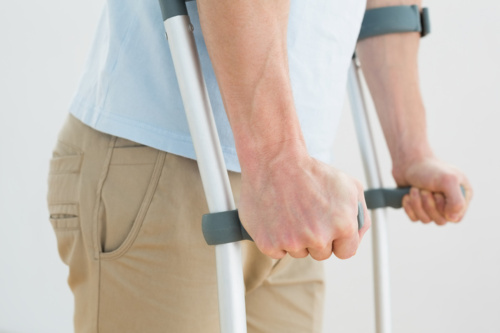 It is our pride to help individuals and families to improve their quality of life.